Invera is the largest software company dedicated to the metal distribution and processing industry. Since 1977, our STRATIX software is 100% specifically designed for the metals industry and is implemented in over 17 countries. STRATIX accommodates various Pipe and Tube business models that service a variety of industries including oil & gas, hydraulic cylinder applications, construction, mining & drilling, and paper machinery. 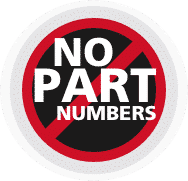 Plate processors provide multiple plate cutting options, such as oxy, plasma, laser, and waterjet, as well as add-on processes. Bar companies cary a wide range of grades and/or alloys in many different sizes. General/Multi-Line service centers carry a wide range of products for the construction and manufacturing industries. STRATIX offers comprehensive functionality for flat-rolled (or 'strip') companies. This includes specialized layout functions for slitting, cut-to-length, multi-strand blanking, oscillating, and shearing. STRATIX offers comprehensive functionality for companies that process a high volume of customer owned material. Specialty Metal companies can offer a substantial number of alloys, grades, and sizes. STRATIX accommodates the full spectrum of orders typical of this sector. STRATIX offers a comprehensive set of features and functions that are specific to companies that produce metal building composite panels and profiled panels made from pre-painted and coated metals. 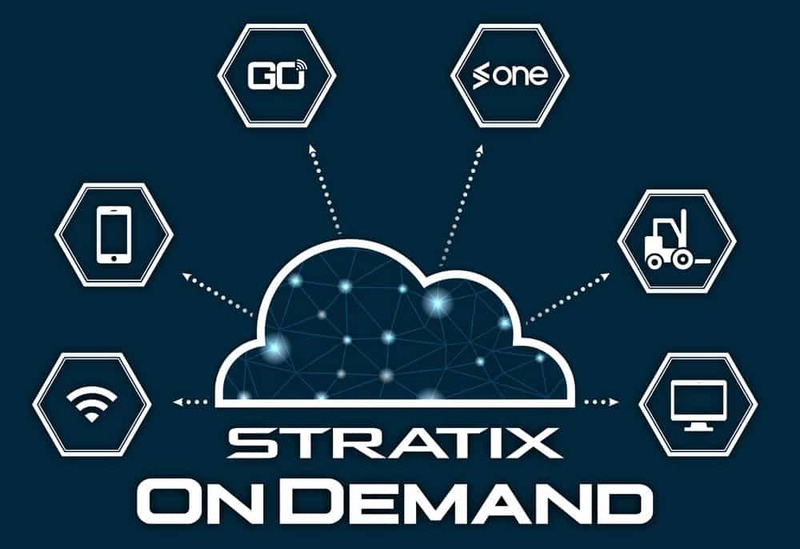 ON-DEMAND is Invera’s cloud hosting service where we provide a high-performance, high-availability infrastructure to host STRATIX for our customers all the while alleviating your IT burden and risk. ON-DEMAND offers peace of mind with predictable costs, reliable system availability as well as regular software upgrades and maintenance. STRATIX can rapidly be setup right out of the box. Using built-in metal industry best practices and adaptable metal processes, STRATIX offers a low risk and high return implementation. STRATIX presents a wide selection of metal-related functionalities and extensive customization options through metal parameter options. Our series of APIs enable our customers to meet specific business requirements and maximize performance. All we do is metal. 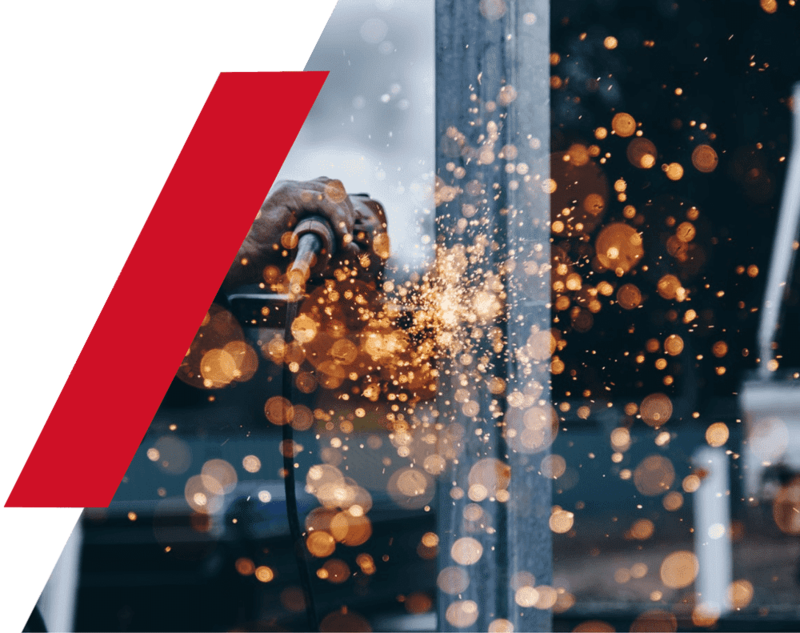 Since 1977, our metal industry ERP solutions have revitalized hundreds of metal service centers and distributors around the globe. With over 35 years of industry experience, our systems have been built to accommodate your business requirements from day one. Reduce bottlenecks by streamlining your entire operation into one centralized system. Provide superior customer service via real-time inventory positions and order statuses. Tell us your timeline. We work with you every step of the way to accommodate your needs. Our implementation process is systematic and field proven.